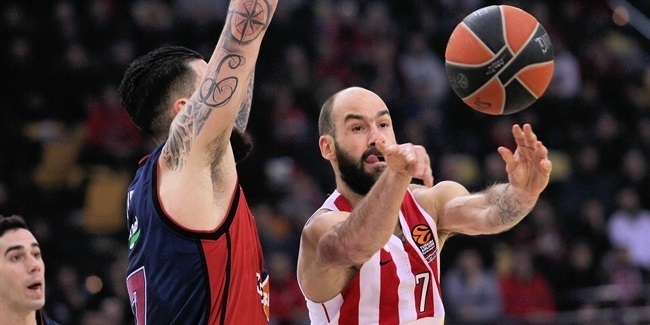 One of the most promising big men in European basketball is back to the Turkish Airlines Euroleague, as Olympiacos announced the arrival of center Nikola Milutinov, who inked a three-year deal with his new team on Saturday. Milutinov (2.12 meters, 20 years old) arrives from Partizan Belgrade, where he averaged 7 points and 6 rebounds in 9 Eurocup games last season. 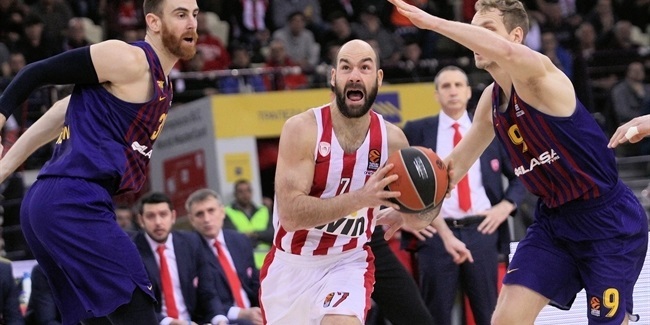 He boosted his numbers up to 11.8 points and 8.6 rebounds in 17 Serbian League games, helping Partizan reach the finals. Born in Novi Sad, Serbia, Milutinov started his professional career with Hemofarm Stada Vrsac, joining Partizan in 2012. He helped Partizan win back-to-back Serbian League titles in 2013 and 2014, lifting the Adriatic League trophy in 2013. Milutinov has also been a member of the Serbian national team. He helped Serbia win a silver medal at the 2013 U19 World Championships. 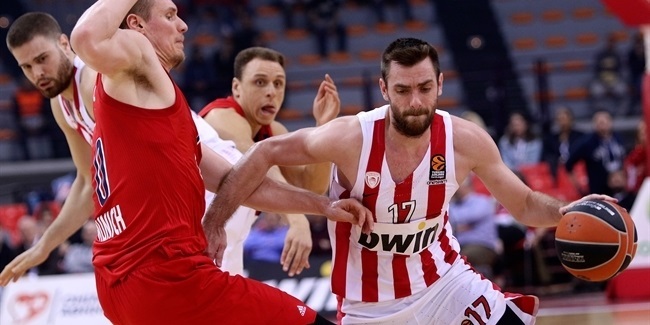 Milutinov has played in the Euroleague in the 2013-14 season, averaging 4.7 points and 3.3 rebounds in 21 games with Partizan.